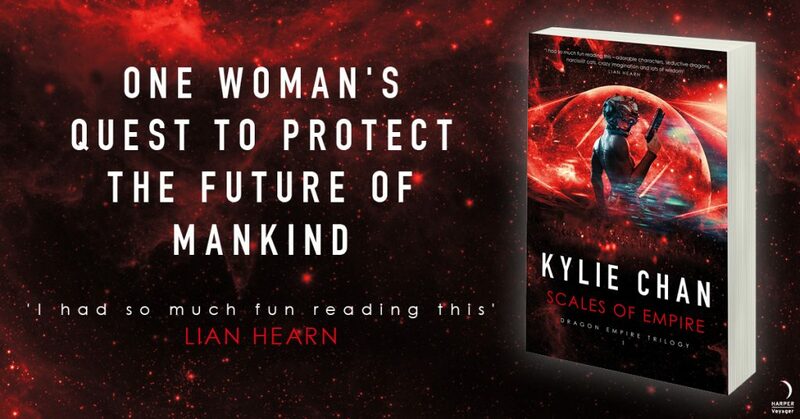 Galaxy Books in York St Sydney will be hosting me for a launch and signing of ‘Scales of Empire’ on March 3rd at 11am. Annie McCann of Read3r’z Re-Vu will be there to ask me questions about the writing process, the ideas that led to ‘Scales of Empire’, and the future of both my series. Come along and say hello, I’d love to see you all there!